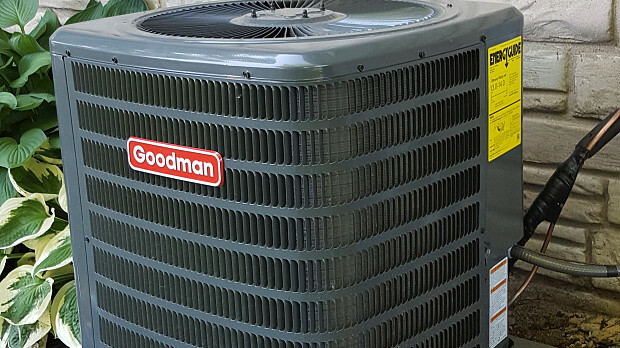 Our central air conditioning system is a new install. We had never had A/C in our house before. I had been thinking about it for a couple of years. This is western New York and when we get hot weather, we get hot and humid beyond belief. So I just decided enough was enough and made the decision one night. I literally was looking online for local contractors, your form came up, I filled it out, I hit “Send,” and within 15 minutes Millennium Mechanical had called me to set up a free estimate. In 15 minutes he called me, and 15 minutes after that he was already here at my house, so I really couldn’t beat that. 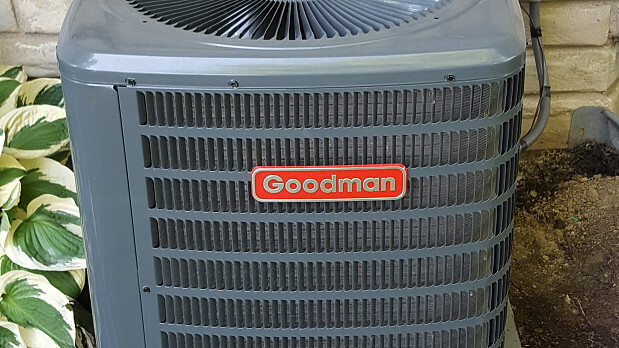 We were very comfortable with him as a person, so I would say we were comfortable with him as a contractor; it was like having somebody that you already knew come over to your house and say, “How about this, this, and this?” He gave us some suggestions and seemed very knowledgeable about the type of system that would work best with our furnace, so we relied on his expertise. When he left, we were confident that we were going to have a good result. I had gotten bids in the past, but Millennium’s bid was several hundred dollars less than bids I had 1 or 2 years ago. I was expecting it to go up a bit from last year, but he was about $600 less than the last bid I had. So I figured that must be a very good price. I also looked at his online customer reviews. I tried to go the route of finding out local contractors who had done installations for people that I knew. And while most people were satisfied with their installs, they were paying quite a bit more than what Robin had quoted us. He came out of another part of western New York, a little closer to the city, whereas we live in a more rural area. I think since the rural contractors have a monopoly, they were charging higher prices. Robin was able, maybe just from sheer volume, to give us a better quote. He came out exactly when he said he would, on a Saturday, which was very convenient for us, because otherwise, one of us would have had to take at least a half a day off of work to have them come and do the install. So it was ideal that he was able to work around our schedule and do it on the weekend. He installed the complete system. He didn’t have to do ductwork, but whatever a central air install is, is what he did. He brought out the unit, connected it, and did whatever they needed to do for a complete install. He did that all within about a 3 ½ hour period. I already did my online review of the company. I highly recommend him; the results are fantastic. Gas Heater Repair to Prepare our Garage for Winter by Dede A. Fast Professional Tree Service for my Crabapple and Persimmon by Melinda B. 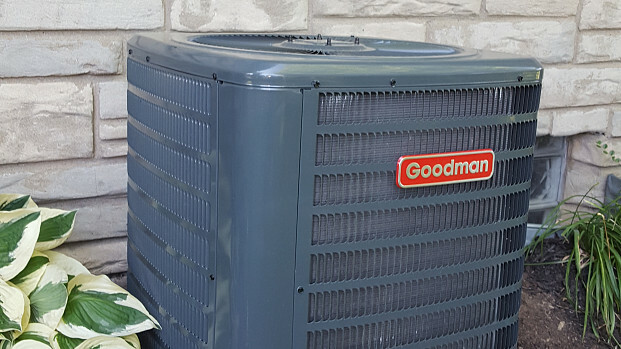 Air Conditioner Replacement In Florida’s 85-Degree Winter Weather by Mike E.